Ok, thanks for the response. Maybe one day I'll try factory restoring my devices or something. I know I've read they're supposed to automatically just choose one device, but it's always been hit or miss for me. Rarely it will just choose one, usually I get Siri surround sound. It sounds good at low and moderate volumes. 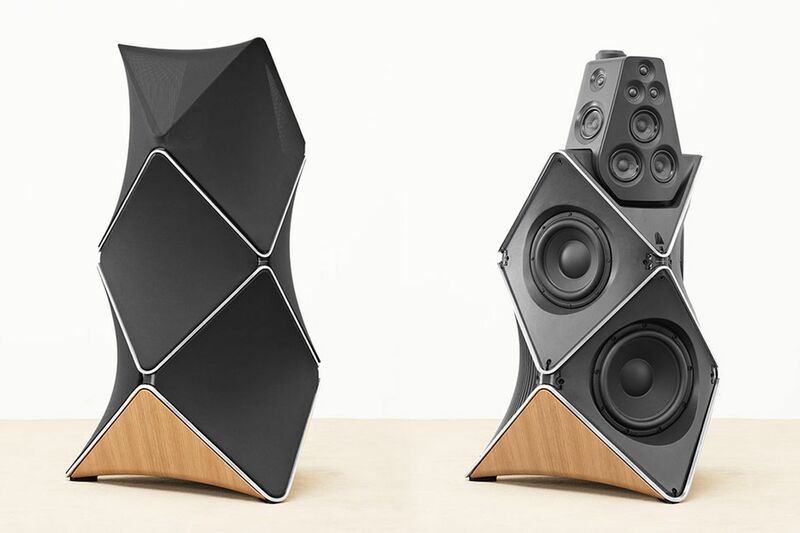 Powerful and heavy can be used to describe both the quality of the audio and the physical speaker itself (it's dense, and it has a beefy A8 chip). Just a double entendre, not a warning. Me too. Airplay connection reliability has improved dramatically over the last year or so. I think some, but not all, of that was due to a new router. I'm not sure if this is an iOS 11.3 beta thing or not, but I assume that if you had two HomePods right now, you could manage two different streams from one phone. 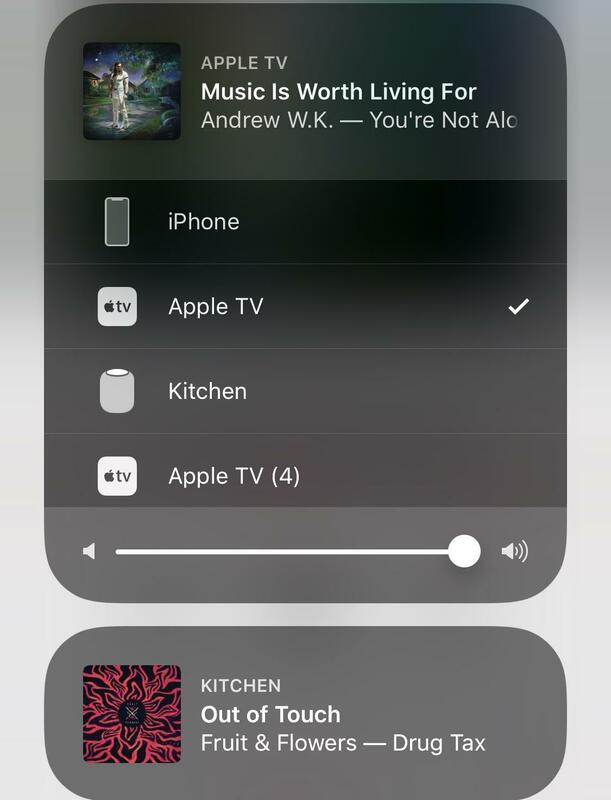 I can currently do this with my Apple TV and HomePod (tell Siri on HomePod to play one song, then choose a different one on iPhone to AirPlay to Apple TV). 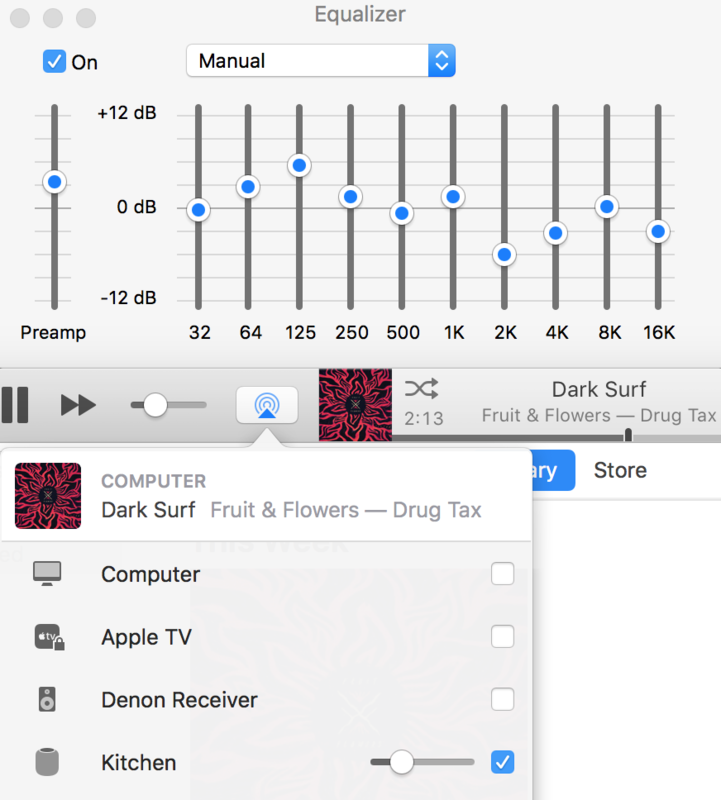 Can confirm that iTunes for Mac equalizer works with HomePod over AirPlay 1. Chose a few different options and the sound definitely changed. 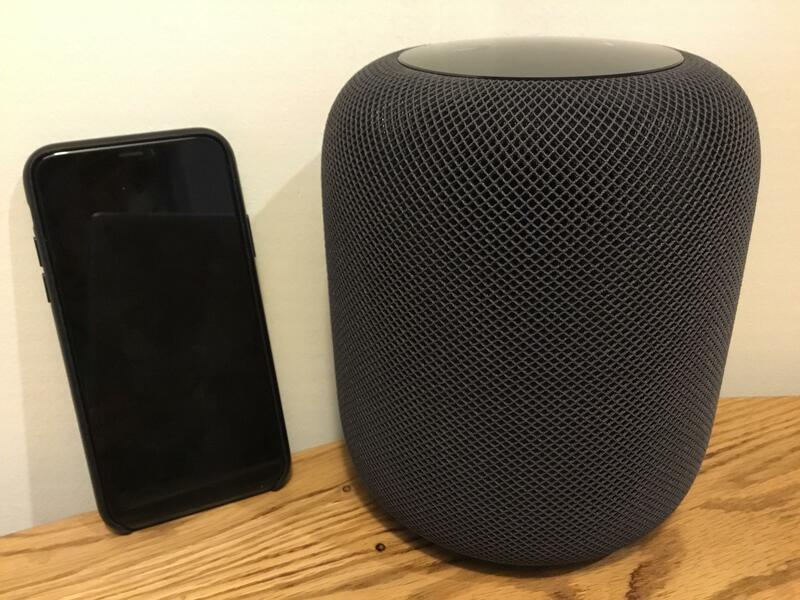 Could you give us some details on how the HomePod is located in your room/space? A diagram would be great. Damn! The thing is tiny! Mine just arrived... It's a bit early, but I think I'll have a glass of wine and play some music! Likely not ferrite magnets for the tweeters, but rare earth Neodymium or Samarium Cobalt. The room dimensions ans setup seem pretty much identical to what Apple demoed, except flipped to the left side of the room in relation to the Tv and couch. As previously stated, I did had it moved the different locations so I could try to discern where the sound was coming from when on the couch, but on he side table would be ideal in terms of where it would look best. Your calendar isn't yet supported on the HomePod Soli. Just curious; do you have a wall behind the couch? Yes. An exterior, load bearing wall with a window, like the other walls. No sliding glass doors or anything like that on any wall. The couch isn’t up against it. You can walk behind it. I'm not versed in the HomePod's placement obviously, but does the HomePod have a orientation that we would consider "front"? There would definitely be a "back" orientation where the cord connects. 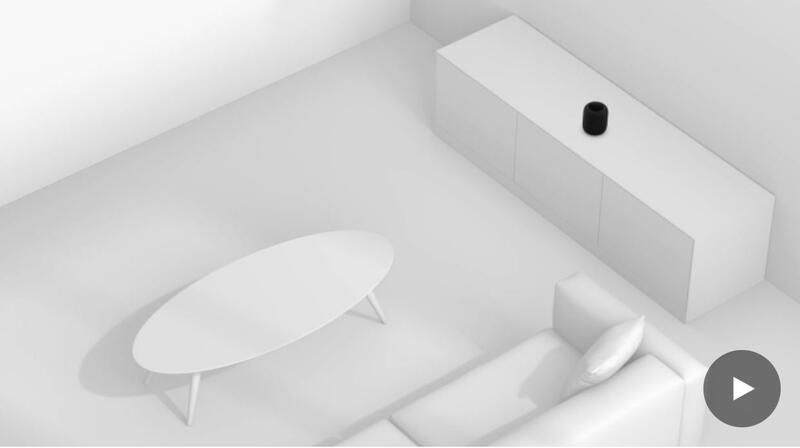 Otherwise, all I see is the HomePod optimizing for the room, whatever its position, not the position of the "sweet" spot of listening. In my view, the best position would be placement a few feet away from the wall opposite of the couch, if you were maximizing for separation, but as you state, that isn't ideal for you.